The Chinese economy is one of the fastest growing economies in the world. That said, we see more Chinese companies list on one of the big U.S. exchanges- Nasdaq and NYSE. Chinese stocks that trade in the U.S. are known as American depositary receipt’s. It’s a negotiable security that represents securities of a company that trades in the U.S. stock market. Traders love Chinese stocks because they can be volatile, and in a trader’s world, volatility equals opportunity. That said, there are over 100 Chinese stocks that trade in the U.S. stock market. Furthermore, as trade talks between the U.S. and China intensify, traders will be waiting for the next catalyst. Of course, when the news hits, you want to be ready, so here’s a list of the top Chinese stocks to watch in 2019. Alibaba is China’s largest e-commerce company and has been trading on the NYSE since 2014. In fact, it was the largest global IPO ever. That said, Alibaba is not just an e-commerce company, it’s also leading China’s cloud computing industry. In fact, it recently unveiled the A100 business partnership program, a one-stop solution to drive digital transformation faster for businesses. The program focuses on bridging the gap between online and offline shopping by making use of its extensive database. The partnership will help project Alibaba from a platform facilitating e-commerce to an integrated global technology company. 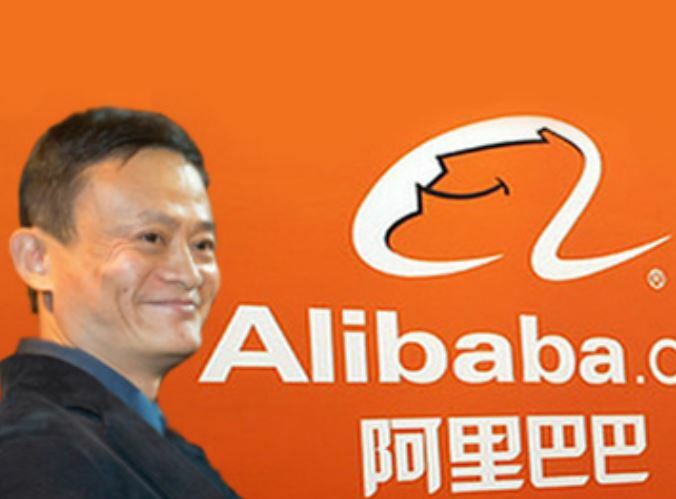 Alibaba continues to innovate and be strategic with its investments. For example, the company is reported to have invested in Xiaopeng Motors, a startup in the electric vehicle industry. China Life Insurance Company Limited is China’s second-biggest insurance company by market value. The Chinese government owns 68% of its shares. Knowing that the government is entirely behind the company, it probably gives investors and policyholders confidence and faith in China Life Insurance. Yum China is the owner of China’s KFC and casual dining restaurant Pizza Hut. KFC has helped grow the company significantly. Yum China is the third-largest private employer in the United States. Furthermore, KFC had over 145 million loyalty members, which is a 45% increase over a year earlier, while Pizza Hut’s loyalty program had over 50 million members. The company has 411 KFC restaurants and 106 at Pizza Hut’s in China. Moreover, it’s planning to build out its digital and delivery eco-system, which will enable it to serve its customer’s more efficiently. 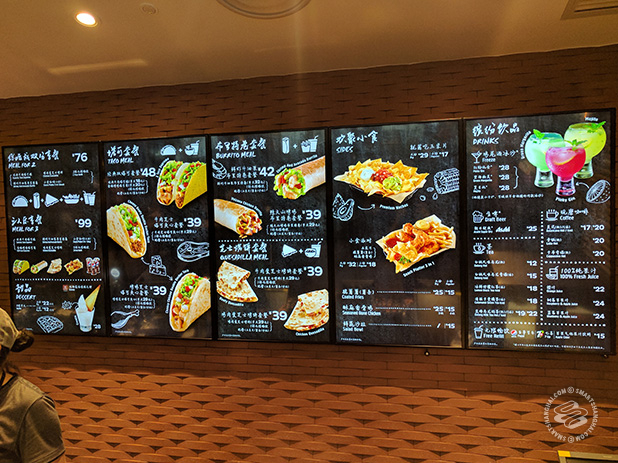 In 2016, Yum China opened its first Taco Bell in China. Autohome Inc. (NYSE: ATHM) is China’s most significant online source for consumer automotive information. The company engages in the development, operation, and maintenance of mobile applications and automobile websites. Autohome offers used vehicle and new car dealings on its platform. The firm generates its revenues from its online advertising and dealer subscription services. Autohome has a full-service online transaction platform that helps facilitate transactions between automakers and dealers. Some have dubbed NIO, the Chinese Tesla. That said, the electric automaker is positioning itself as a lifestyle brand. 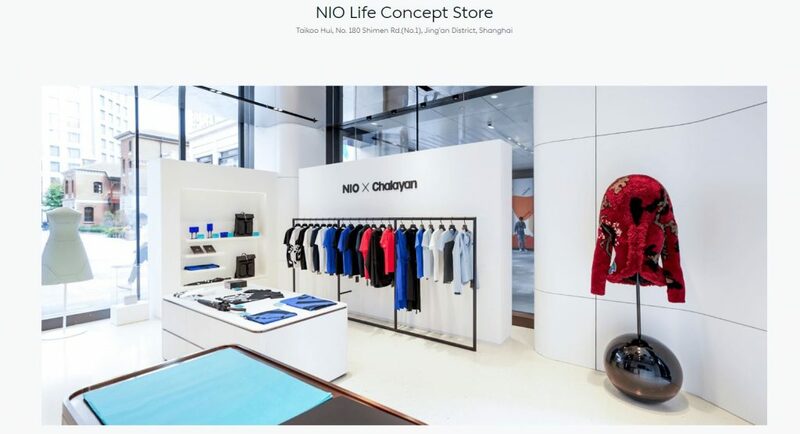 The NIO Life division is set up to sell custom-designed products for its members. However, it’s the cars that have investors excited. For example, NIO developed the first-car with built-in artificial intelligence technology. Also, it’s the first to feature the Mobileye EyeQ4 chip. This Chinese stock operates a live streaming platform for gamers. Its platform makes it easy for gamers to broadcast, view, and interact during live streams. Also, it generates revenues through advertisement on its platform. Huya’s live streaming content covers nearly 3K games across mobile, PC and console games. Bilibili ranks number #1 in terms of monthly average time spent per device among online video platforms in China. Also, it lists number #1 in terms of monthly average visits per device throughout all online video platforms in China. That said, about +80% of its user base is from Generation Z, according to data gathered by QuestMobile. Bilibili announced that it reached 92.7M monthly active users, mobile reached 80M, which represents an increase of 25% and 33% from that same period in 2017, according to the company’s Q3 2018 financial results. Some analysts believe that China will someday surpass the U.S. and become the world’s largest economy. That said, several of the top Chinese stocks trade in the U.S. as ADRs. However, its worth noting that Chinese stocks are traditionally volatile. Overall, China is secretive. 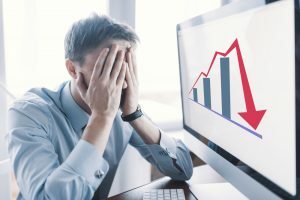 Therefore, some investors have a hard time believing the economic data that the country releases. Furthermore, Chinese stocks have been a favorite among short-sellers like Citron Research, Jim Chanos, and Muddy Waters over the last few years. As with any investment or trade, its important to conduct due diligence.